There are nine Niagara drivers off the road. Niagara Regional Police stopped each of them over the past week over impaired driving concerns. 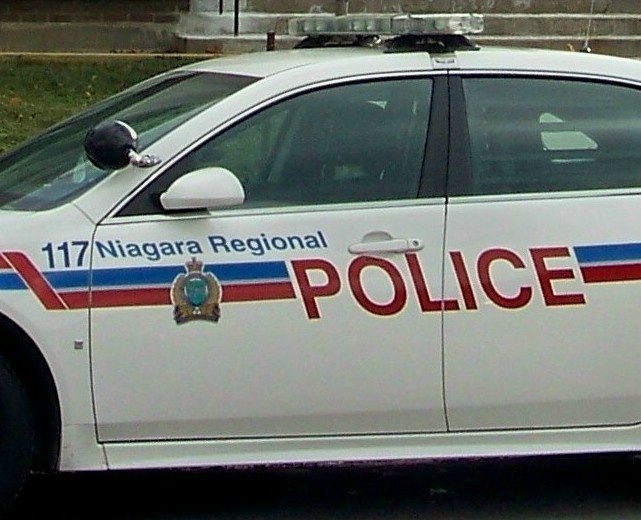 Those charged range in age from 27 to 59-years-old and are all from the Niagara Region. Each driver also faces a 90-day license suspension.